There is an increasing trend of event hosting websites in the world of digital marketing. Now, businesses are interested in generating revenue with increased sales with the support of online marketing as it’s cheaper and doesn’t involve much manual input. With the rising technology, companies are more focused on informing people about any type of event through social platforms or websites. With the advent of event hosting websites and event marketing websites, marketing for any event, be it a concert, a religious event or a conference, is no longer a tedious task. When we talk about events, selling tickets is the most difficult task. In the end, it is the crowd which matters. It doesn’t matter if you have streamlined every aspect of event organization if your event doesn’t have the audience, it is considered a flop. Though there isn’t a patterned approach which can be followed for the success of the events, there are certainly some channels and tricks which can be implemented for a successful event. Event discovery sites: Event discovery sites have come up with an easy medium and pocket-friendly medium to spread the word about your event. In a recent poll, it was discovered that more than half of the total take recommendations from such sites before planning for a social outing. These sites help the organizers in raising awareness about the event by getting your event on most popular sites and applications. Also, the number of people actually buying the ticket increases as they are not re-directed to another page, unlike other sites which even though offer best online event registration system, yet have a complex and lengthy one which bugs the potential audience. 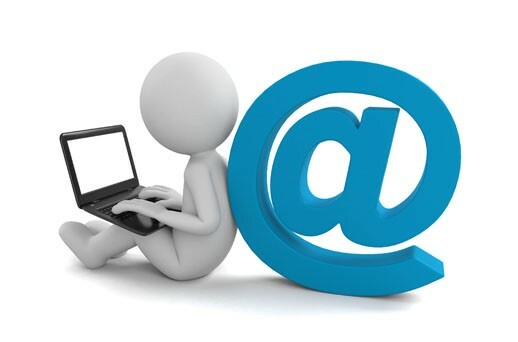 Email: Email marketing is one of the strongest channels for advertising an event. So, before preparing your advertising email, a slight change in the email’s language, body or subject line can force the target audience to have a look at it. Audience segmentation is also necessary for sending targeted messages. Search Engine Optimization: In the word of digital marketing, SEO is the most important. If you want traffic to be diverted to your page, you have to make sure that your event page is SEO-optimized. While many think that SEO once performed will continue reaping profits, however this is never the case. There are a number of things (event name, location, keyword and city in the right tag) which should be done right to get a ranking for your event during Google search. Social Media: Social media has emerged as one of the powerful medium for an event publicity. A large portion of the total traffic to ticketing and registration pages comes from social media. 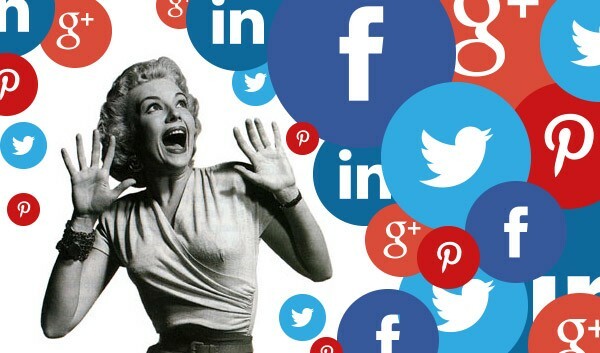 Saying this, it becomes quite difficult to prioritize the right social media platform for your event. Once you have decided, you are good to go for advertising your event. Google Adwords: This Google marketing platform allows you to pay for the advertisement of your event, places the event at the top of the search page, on YouTube, and several other mobile applications and other websites. Google considers the quality of the ad when deciding which page to show and in what order. 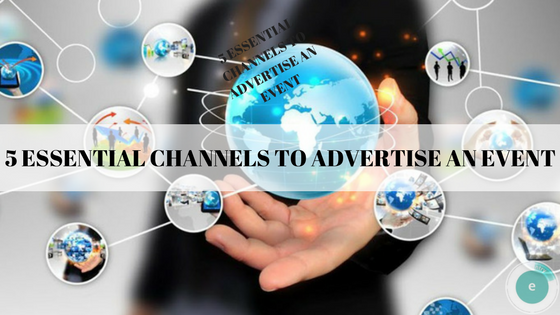 Summary: This article talks about 5 ways of advertising your event. There are numerous other ways as well which if followed can make your event, a success.